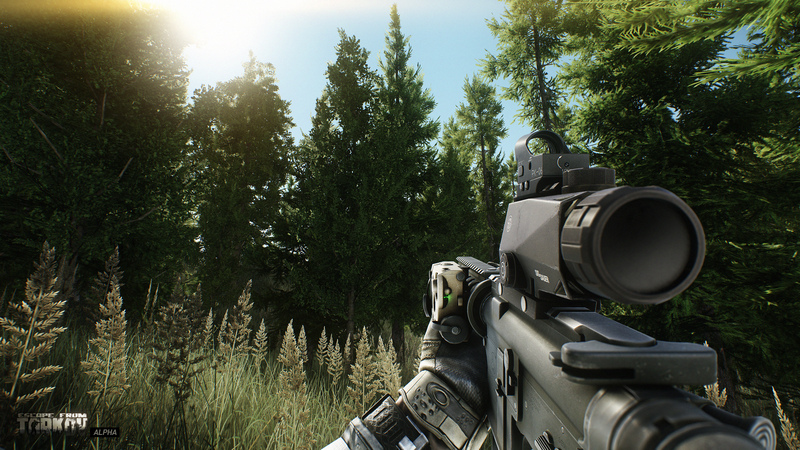 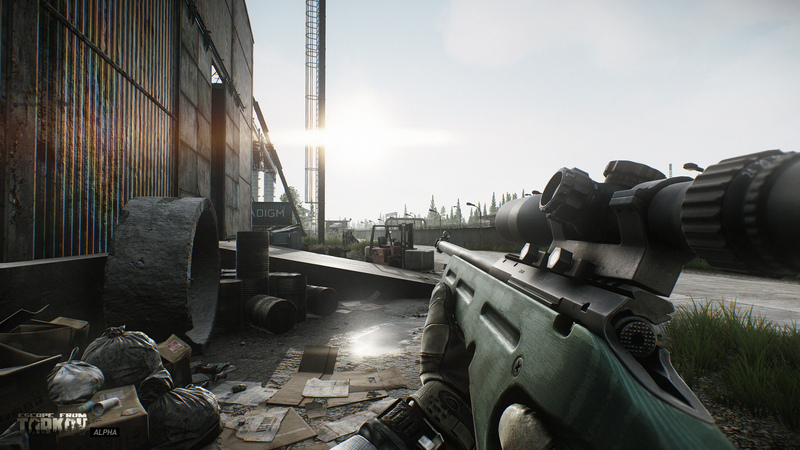 Battlestate Games has published the first of two packs of screenshots featuring the enhanced graphics in Escape from Tarkov. The developer said that since closed Alpha, the MMOFPS has constantly been improved upon, and work continues on large-scale online testing and performance optimization. 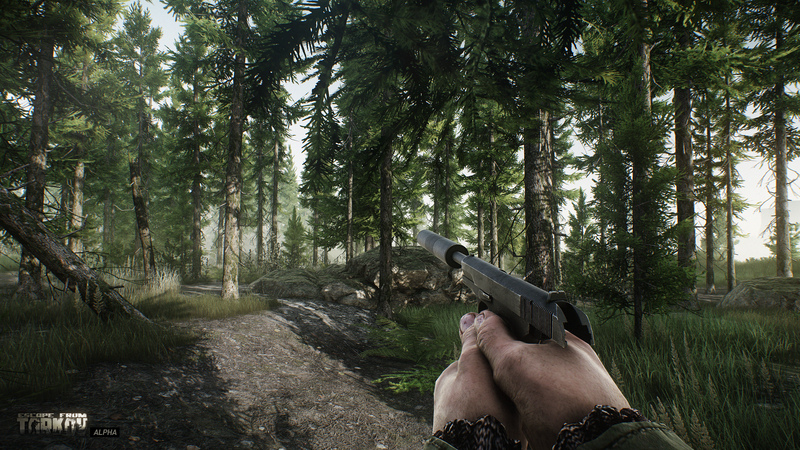 A list of graphical changes made since closed Alpha are posted below, along with a set of screenshots depicting the changes. 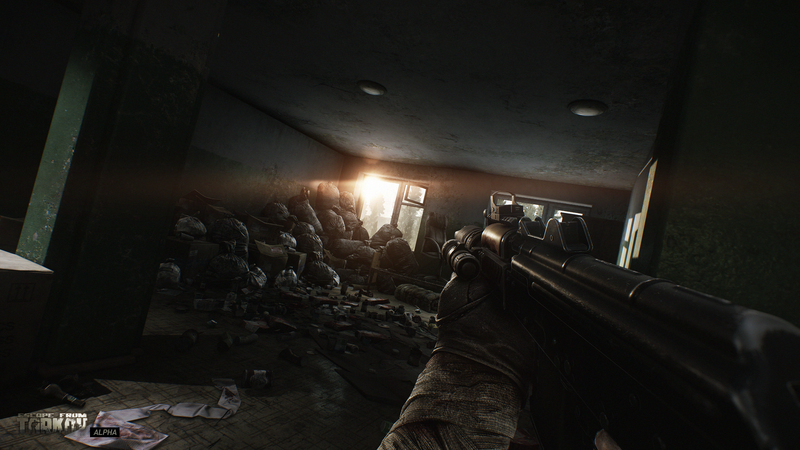 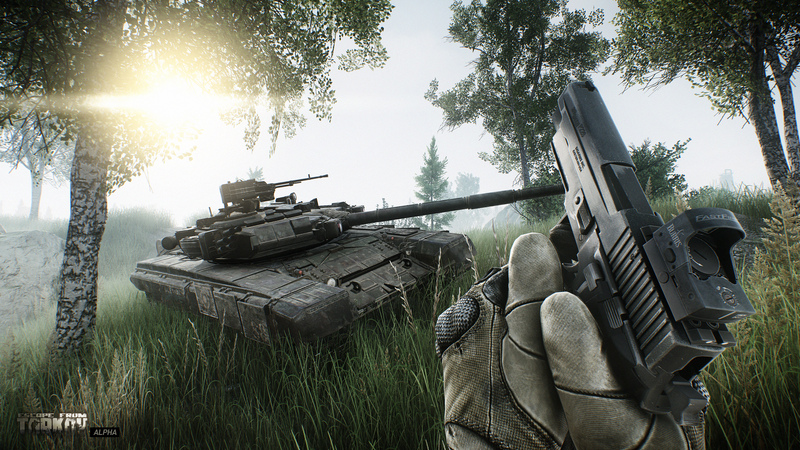 Close beta testing for Escape from Tarkov is planned for 2016 and while Battlestate Games hasn’t announced a release date, we’ll likely see a release sometime next year. 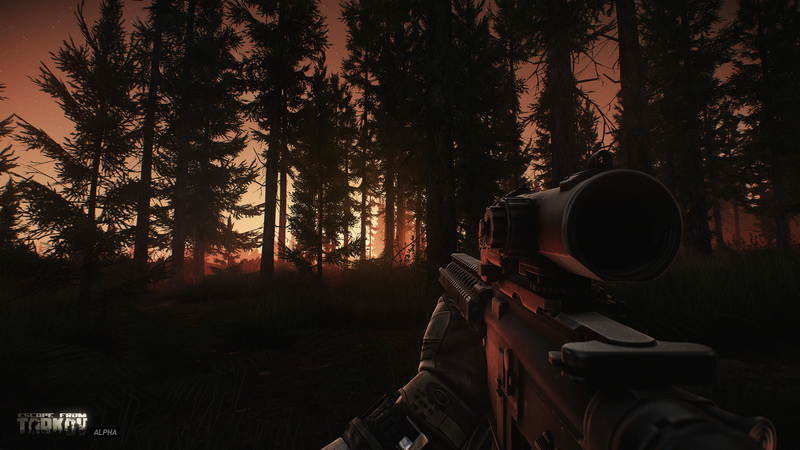 Don’t quote me on that, though.